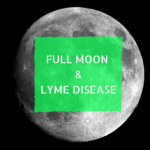 Lyme disease (Borreliosis) is a debilitating illness caused by the bite of an infected black-legged tick. Lyme disease is present in very state and province in North America and it is seriously under reported. The numbers offered by CDC are not accurate. In reality, there may be ten times more than what gets reported, as not everyone is developing the specific rash for Lyme. Most of the people tend to believe that you can get bitten by a tick only if you go hiking or deep into the woods. They fail to realize that ticks are present within the cities and one can get a tick bite while walking or playing in the grass in the park or his own backyard. Or a dog can bring it home without them knowing. In a nymph stage, the ticks are really small, not bigger than a poppy size. 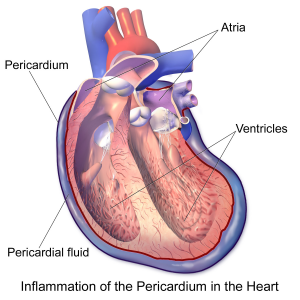 Pericarditis is a inflammation and swelling of the two-layer membrane called pericardium which is surrounding the heart. It can be caused by a viral infection or following a heart attack. Other causes could be: systemic inflammatory disorders (Lupus and Rheumatoid Arthritis), trauma (heart or chest injury), health disorders (kidney failure, AIDS,cancer or tuberculosis). Lyme sufferers experience heart palpitations which can be intermittent or constant, vary in frequency and duration, cause dizziness, shortness of breath, sweating, provoke headaches, or cause chest pain. Lyme disease can be an underlying cause for Pericarditis and if not addressed properly it can make things worse. It can turn into a recurring Pericarditis. 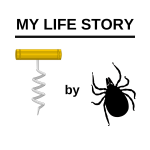 It is estimated that Lyme Pericarditis affects about 0.5-10% of patients with Lyme disease. Lyme pericarditis remains a real diagnostic and therapeutic challenge for clinicians. 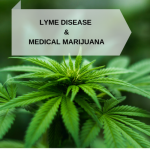 The factors that can make the diagnosis difficult are: atypical clinical picture, negation of tick bite, the absence of Erythema Migrans, onset of symptoms outside the period of tick activity and negative serological results in the initial stage of the disease. 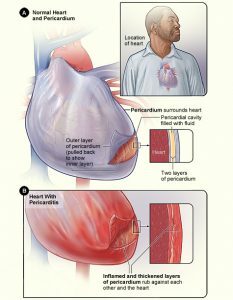 Depending on the length of the symptoms, Pericarditis can be acute (lasting up to 3 weeks) or incessant (lasting between 4 to 6 weeks but less than 3 months ). WHAT ARE THE SYMPTOMS FOR LYME PERICARDITIS? 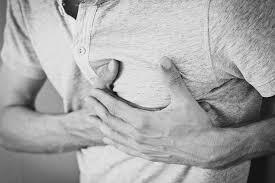 chest pain (Sharp, stabbing pain behind the breastbone or in the left side of the chest) which can intensify while coughing or lying down. The pain can radiate to the left shoulder and neck. If you ever experience any of these symptoms, please do not ignore it! Go to the E.R. and have yourself checked by a physician and a cardiologist! cardiac manifestations(such as electrocardiographic conduction abnormalities, cardiomegaly, and congestive heart failure) in the setting of positive serologic testing for Borrelia burgdorferi antibodies. MRI can display the nonspecific epicardial contrast enhancement rather than the subendocardial enhancement often appreciated in acute coronary syndromes. Lyme Pericarditis is usually treated with NSAIDs and colchicine. It may take from 1 -6 weeks to have most of the symptoms gone.  In some cases common regimens of antibiotics such as Amoxicillin and Doxycycline can be prescribed for Lyme Pericarditis. The recovery time from Lyme Pericarditis for patients undergoing antibiotic treatment is between 14 to 21 days. WHAT CAN LYME DO TO YOUR HEART? The corkscrew-shaped spirochete called Borrelia burgdorferi can affect any organ or system within the human body. That means it can affect the all layers of heart as well. It can damage the conduction system around the atrioventricular node, the heart’s membranes (inner and outer), the actual cardiac muscle itself, along with the cardiac blood vessels or heart valves. The latter happens less frequently though. The tissue damage to the heart is not done directly by the bacteria. It is the result of the inflammation that occurs as the immune cells respond to the bacteria that has entered the tissue. Lyme Pericarditis can lead to complications like Cardiac/Pericardial Tamponade, Myocarditis, Constrictive Pericarditis. Cardiac Tamponade can be fatal. 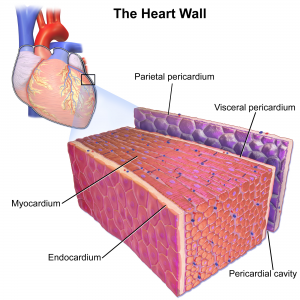 When there is too much fluid building up within the pericardium, it can cause the compression of the heart. Patients with Lyme Myocarditis need antibiotic treatment. Researchers have discovered the presence of spirochetes in the myocardium of patients with dilated cardiomyopathy. Their findings suggests that there is a link between Borrelia burgdorferi and the subsequent occurrence of dilated cardiomyopathy. Discuss the treatment alternatives with your physician or specialist. 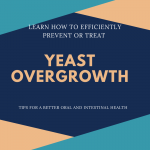 Keep in mind that immune suppressant drugs will not help you get rid of the symptoms! Not everyone’s Pericarditis is autoimmune. Ask your healthcare provider to look for the underlying cause. In case you have fluid drained, ask your doctor to have it tested for Lyme and all the possible viruses. In case your Pericarditis has been caused by a virus, administering immune suppressant drugs would enable the virus to wreak havoc. In case your doctors won’t listen to you, which is likely possible, keep in mind you can use the Igenex Inc. facility in Palo Alto, California. They have the best lab for testing as they look at the most number of bands on the Western Blot. The downturn is that the test is a pricey and they don’t bill insurance. 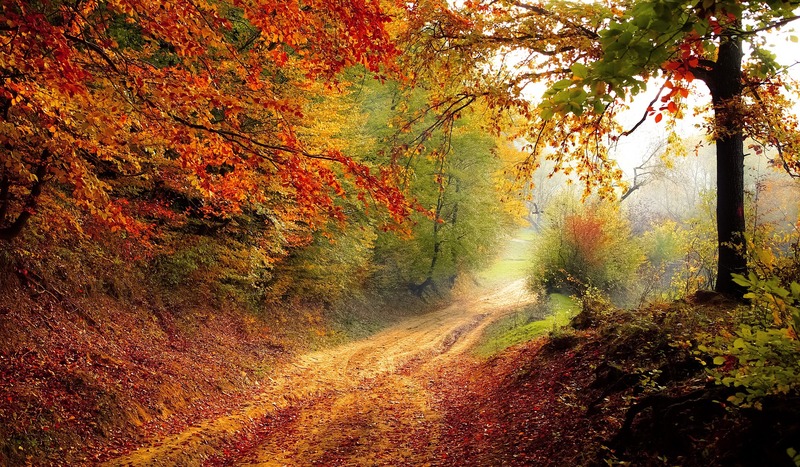 Though when your health goes rapidly down the hill, it is worth having the test done.